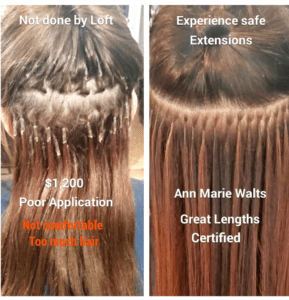 It certainly is understandable that you may want to try to “save money” because getting hair extensions is a big financial decision. However, there is nothing worse than having made a decision to get hair extensions, and then you find yourself regretting it. 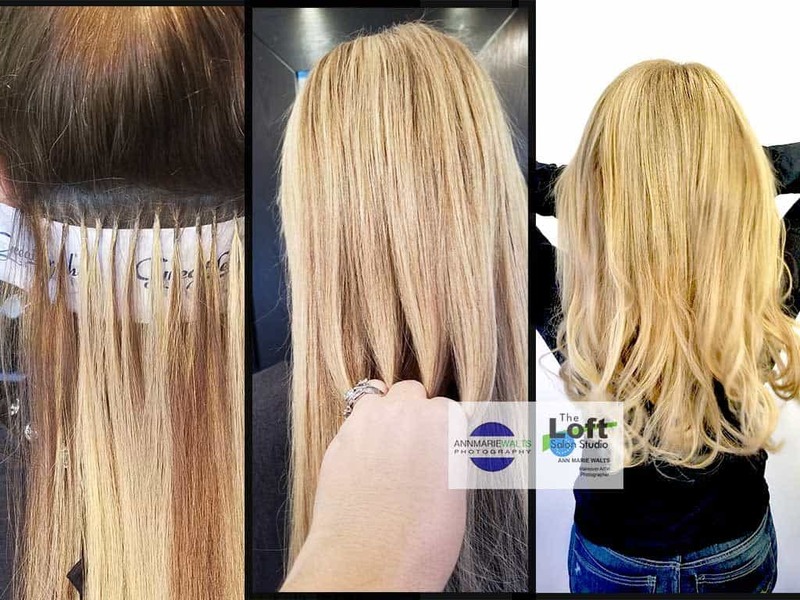 Bad hair extensions are the most expensive, and not the hair extension salon that professional charges to provide this luxury service….as it should be provided. Correctly. Every state is different, but in most…but in Mass, there are not extra certification requirements to be able to provide hair extensions. Some “professionals” simply watch a YouTube video and or do not provide this service often enough to become proficient enough. This is so sad, because of the fact that this “luxury” service is so expensive. You can definitely find that pricing can and will vary from salon to salon. Why? There are all types of salons for all types of clients. Why Pay More For Experience? Quality 100% real human hair extensions will always cost more, but the most important aspect to choose when getting this service will be the level of education/experience of the business. The best tips to choose wisely is to look for actual photographs, testimonials, and experience a very thorough consultation. You need to feel comfortable, and be certain that you are working with a professional that can design your hair versus simply adding hair for length. 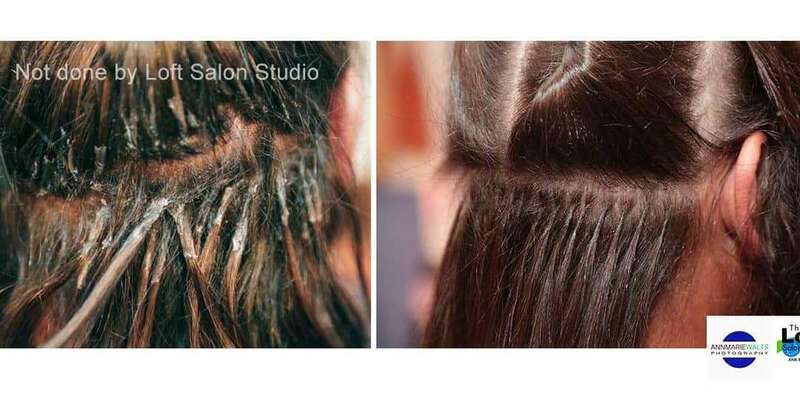 Hair extensions don’t damage a client’s natural hair; incorrect application and removal procedures do. Technical skill in hair extension service delivery is vital in delivering a quality service to your clients. 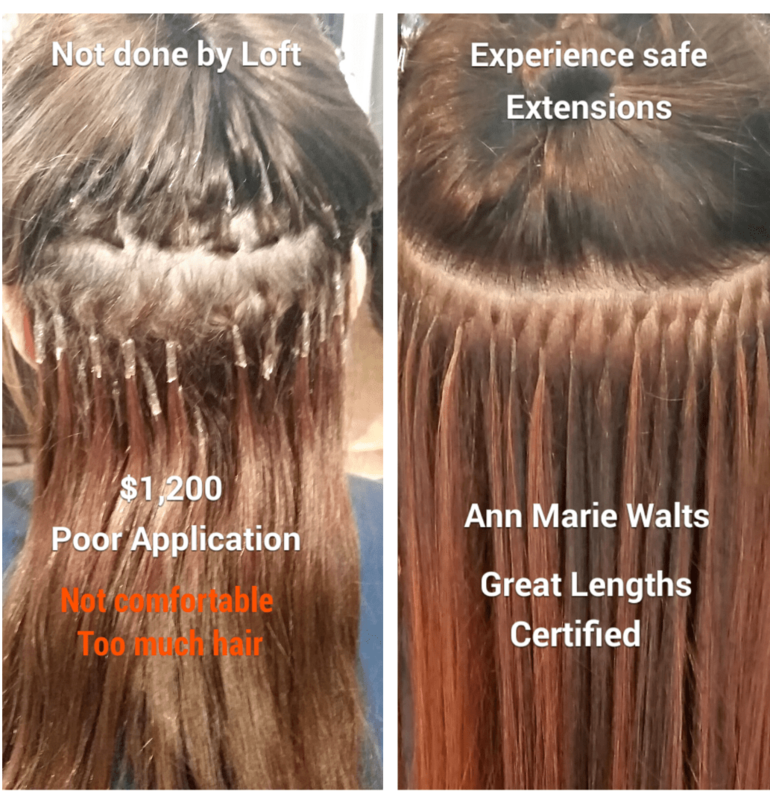 The Great Lengths 3-day Hands-on Certification is an A-to-Z education and hands-on training for the application and removal of Great Lengths premium bonding methods and the GL Apps tape-in method. From a customized application point of view, you will learn placement strategies for lengthening, volumizing, dimensional color effects as well as specialty application techniques for special needs clients. Great Lengths teaches the most effective cutting techniques for the perfect blend and most natural looking result. We have been certified since 2006, and it is what we specialize in!